An introductory guide has been made available by the Medicine and Healthcare products Regulatory Agency (MHRA), so manufacturers are aware of requirements under the new EU regulations for medical devices (MDR) and in vitro diagnostic devices (IVDR). The three and five-year transition periods are now underway meaning that the MDR and IVDR will apply across EU Member States from 26 May 2020 and 2022 respectively. During the transition period devices wanting to be placed on the market can do so under the current EU Directives or the new regulations, providing they comply. After the transition period devices must comply with the MDR. The new guide has been designed as an interactive pdf to help new manufacturers who are looking at the regulations for the first time. It will also help experienced manufactures assess the new changes. The new regulations will provide clearer obligations for those involved in manufacturing and supplying devices. A greater emphasis is also being put on traceability throughout the whole supply chain with the introduction of a unique device identification (UDI) system and new standards for clinical evidence. The regulations also set out more rigorous vigilance report requirements, including new reporting timescales, as well as clearer requirements on what a manufacturer’s post-market surveillance system should comprise of. Products that were previously unregulated as medical devices will be regulated for the first time under the new regulations. Products such as dermal fillers, non-corrective contact lenses and brain stimulation devices will be regulated in the same way as other medical devices. John Wilkinson, MHRA’s director of Medical Devices said: “We live in an increasingly digital world, and the way we provide our guidance is changing. We want to help manufacturers to comply with the new regulations as easily and as early as possible. 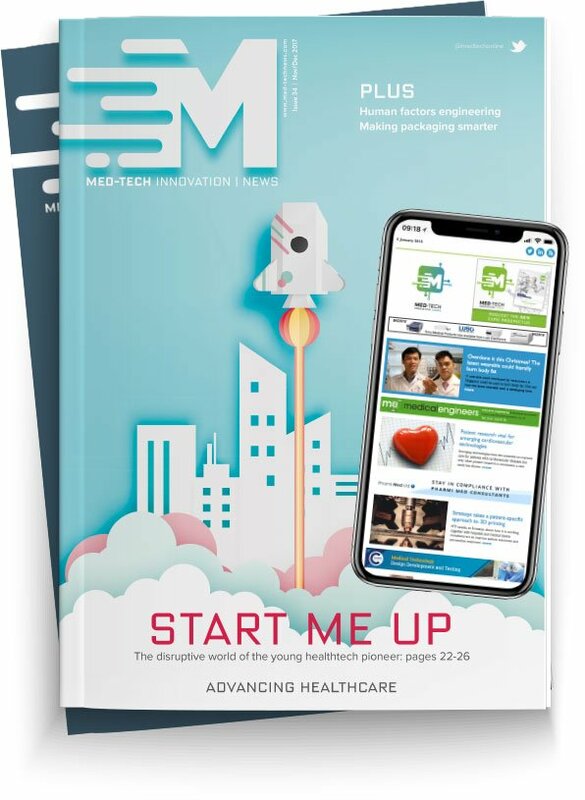 “Our guidance is designed for all users – to help experienced manufacturers navigate the increased requirements for devices and diagnostics, as well as those manufacturers who will be new to the medical device regulations as a result of the broader scope of the new legislation.